I absolutely loved this book. It is one I will be returning to again and again. 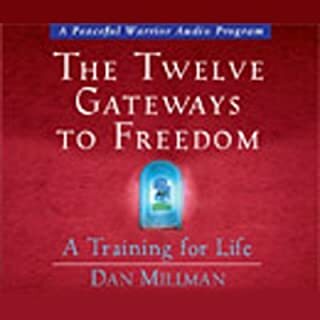 This book (and most of Dan's teaching) is an astounding combination of the practical and the profound. Of the ethereal and the everyday. I highly recommend this book for anyone on their journey of personal growth (wherever you may be). Buy it. Listen to it. Take notes. Do the practices (or don't). Soak it up. And be transformed as your awareness expands. 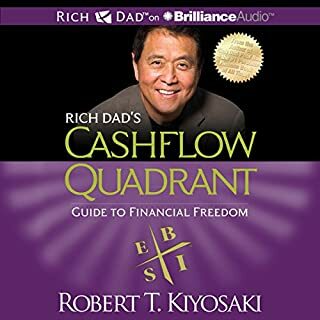 I've listened to dozens of books on business, mindset development, and success. This is one of the best. 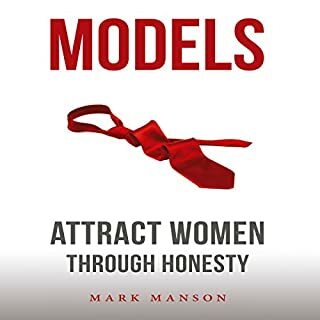 It's full of practical advice and totally useful philosophy that will help you see yourself, your work, and money from a completely different perspective. Should really be required reading (or listening) for all people. 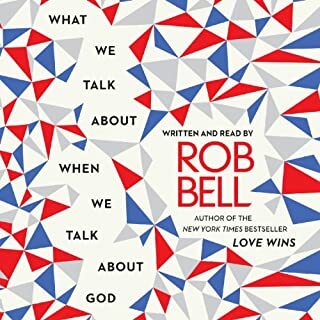 For anyone who takes the time to actually listen, Rob Bell is one of the great thinkers and spiritual leaders of our day. This book is no exception. Listen and be awakened to the truth that God is with us, God is for us, and God is ahead of us. Thank you, Rob for this gift.